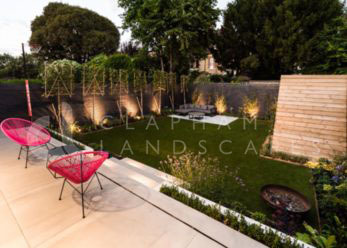 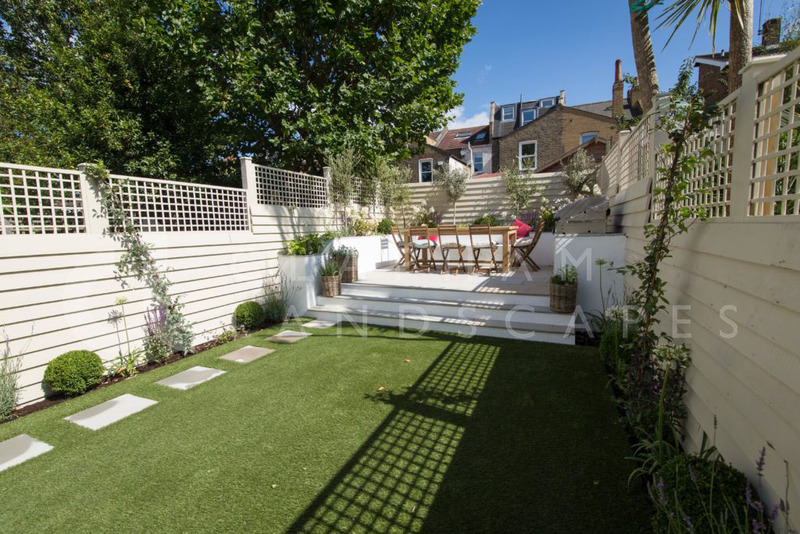 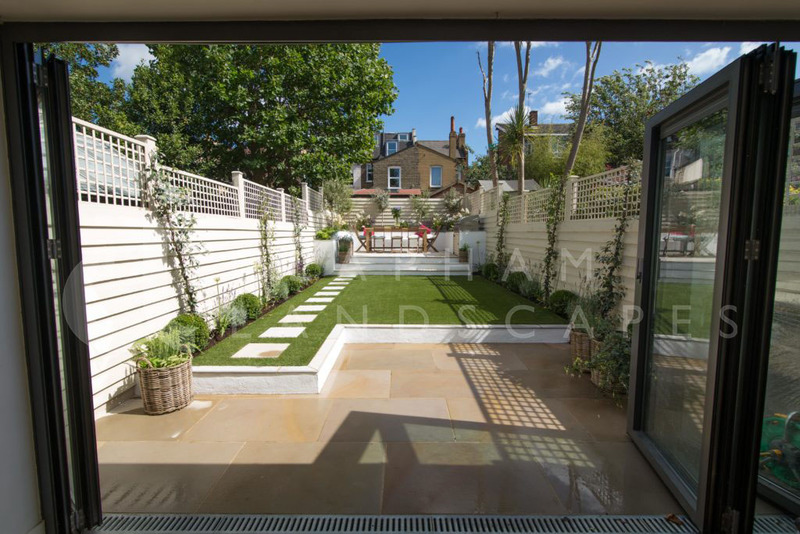 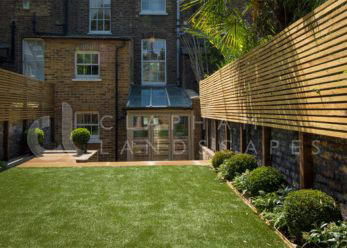 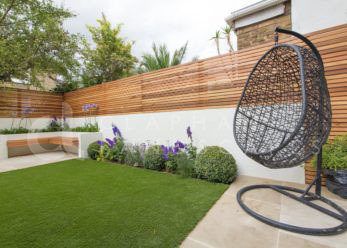 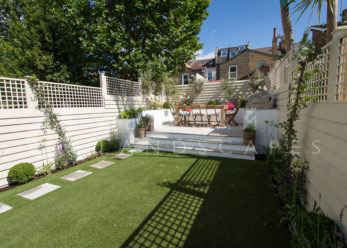 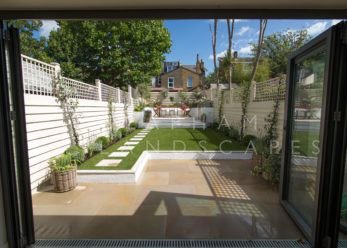 With fencing being such an integral part of landscaping duties we are very well practised with the many varieties there are. If you wish to specify a certain style you like we will be more than happy to help. 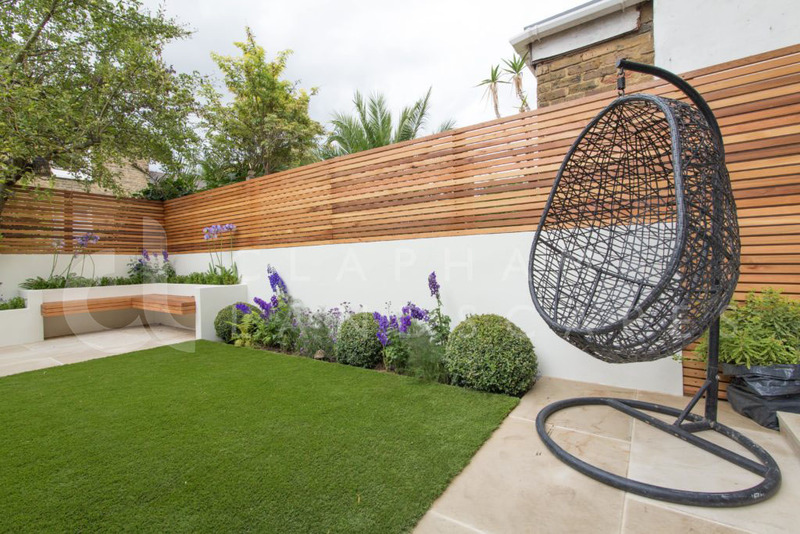 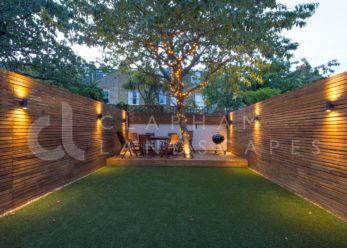 We are very well experienced in panel fencing as well as bespoke made on site fencing, just give us a call!